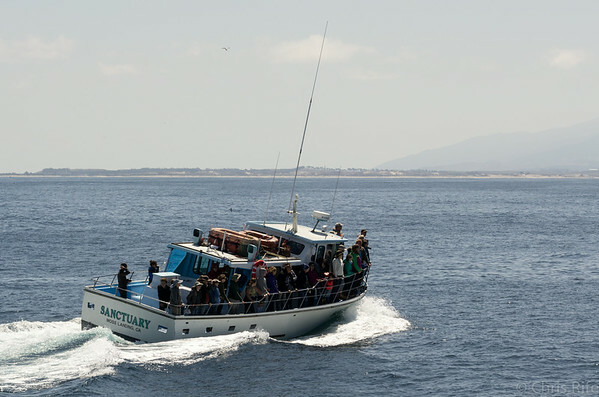 Another excellent outing with Blue Ocean Whale Watch! We spent time with a very friendly pod of Orcas, as well as seeing lots of humpback whales, and various other critters. Don't all lean at once!